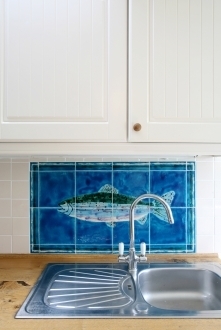 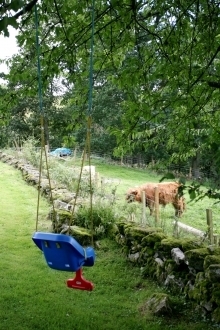 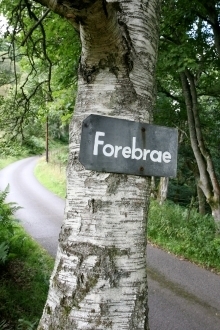 Forebrae is a very pretty holiday cottage surrounded by a delightful large country garden with a children's play area. 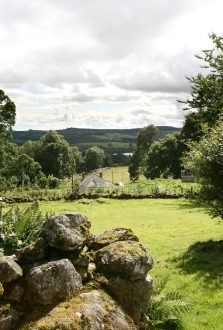 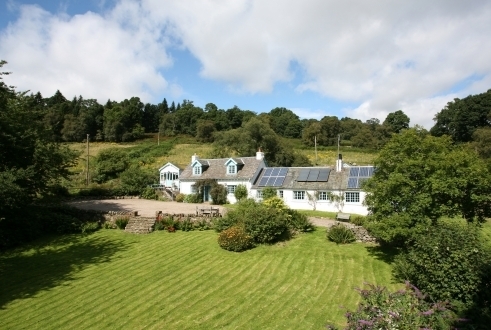 Forebrae is located high on the hill overlooking Butterstone Loch. 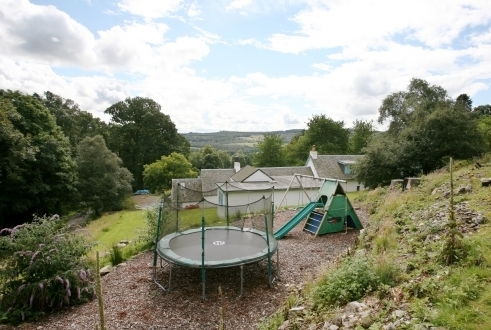 Nestled high on the hill overlooking Butterstone Loch, Forebrae is a very pretty holiday cottage surrounded by a delightful large country garden with play area including a trampoline, slide and swing. 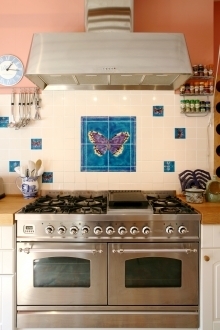 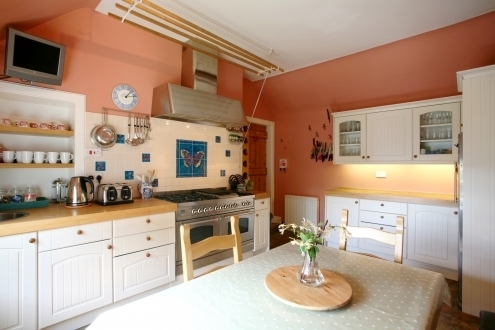 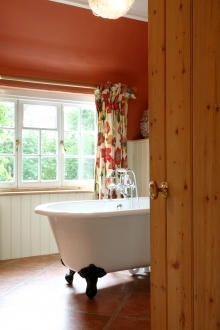 The cottage has generous accommodation and tastefully furbished with comfort and ease of living in mind. 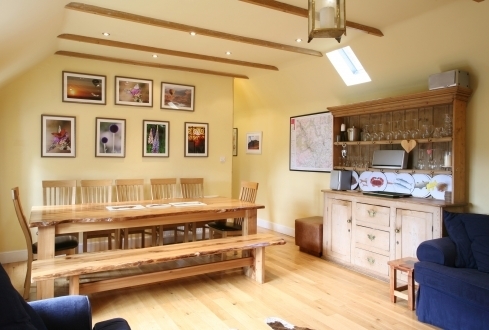 The spacious living room is the hub of this house with its large dining table and comfy sofas next to a wood burning stove, whilst next door the well equipped kitchen/diner, complete with range stove, is ideal for catering. 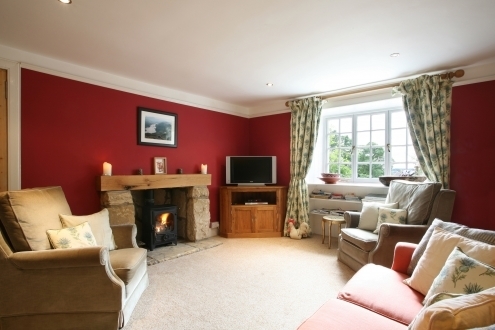 A further snug sitting room, again with wood burning stove, offers flexibility to guests and together with six comfortable bedrooms and three family bathrooms provides a perfect and idyllic place to spend time with family and friends. 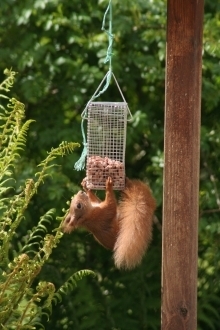 Surrounded by some of Scotland’s most stunning scenery regardless of the time of year, guests can enjoy the tranquil setting and glorious views whilst watching the red squirrels feeding at the squirrel feeder, the many species of birds (including local ospreys) and perhaps roe and fallow deer grazing at dusk. 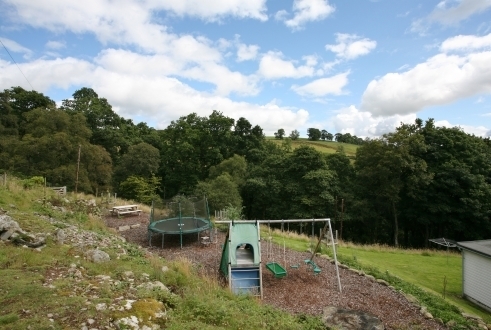 This area of Perthshire has so much to offer the visitor no matter what age and taste. 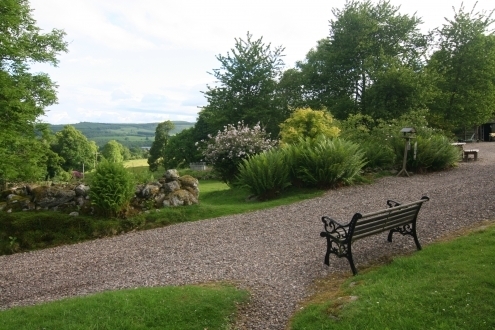 Famed for its trees and autumn colours, Perthshire is perfect backdrop for walkers and bikers who can enjoy both high and low level routes to suit all abilities in stunning surroundings. 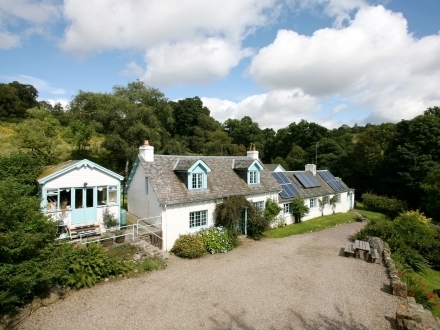 Golfers will love the many golf courses in the area whilst fishermen can take it easy on the banks of the mighty River Tay or perhaps a remote hill loch. 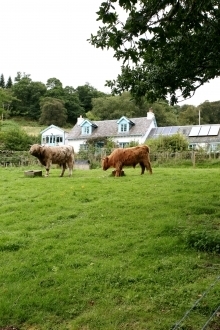 There are distilleries and castles to visit including Scone Palace and Blair Castle or Edradour, Scotland’s smallest distillery, and those guests looking for some excitement can try the many water sports on offer including white water rafting, kayaking, and river bugging. 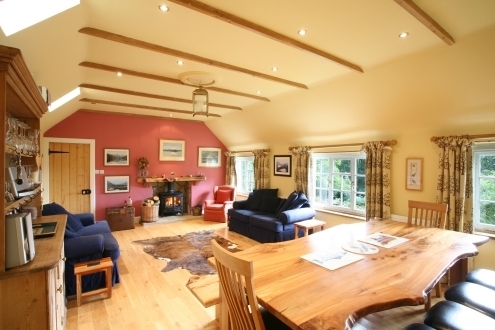 Centrally located this delightful cottage is also a great base to explore further afield with Edinburgh (1hr 15mins), Glasgow (1hr 30mins), Inverness (2hrs) drive and Glenshee (1hr) drive. 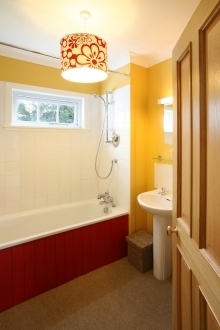 Ground Floor - Family bedroom with double and single bed, snug sitting room with wood burning stove and TV, large living room with wood burning stove, seating and dining area, kitchen/diner, utility room, large family bathroom with shower, bath, WC and 2 WHB. 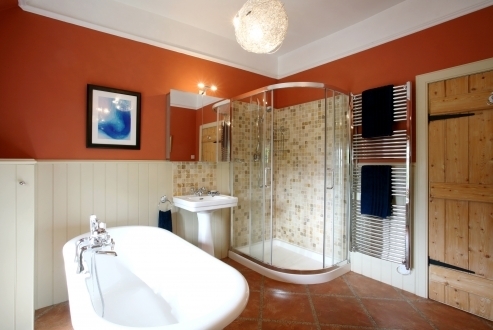 North wing (up some stairs) 3 x family bedrooms all with double + single beds, bathroom with shower over bath, WC and WHB, bathroom with bath with hand held shower, WC and WHB. 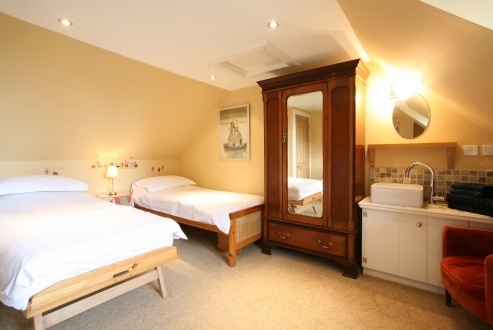 First Floor - Double bedroom with king sized bed and WHB, twin bedroom with WHB. 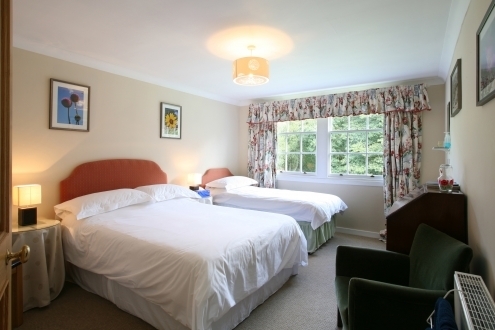 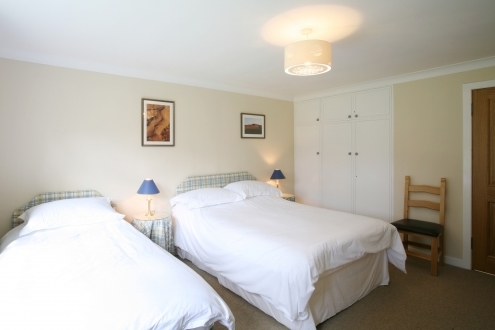 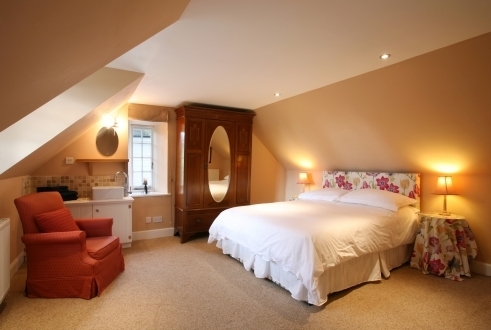 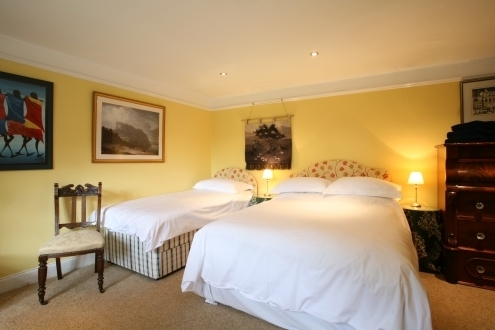 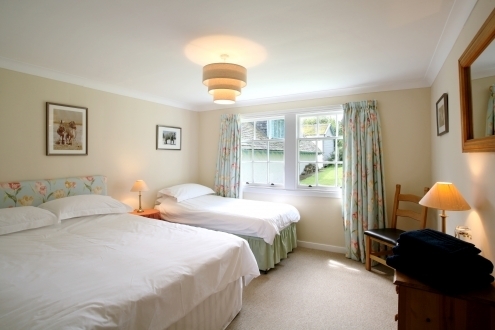 Please note family bedrooms are for adults and children therefore house is for 12 adults and 4 children.